Almost a year ago I started the BTEC ND Graphic Design course at Kings Lynn and the first proper project that we were set was to design a Shakespearean play poster. We picked play titles from a hat so it was fair and I picked ‘The Merchant of Venice’, which I had never heard of. After reading into the play’s story and themes I had a clear idea of the setting and style of the play. How great does it look!? The stickers are a great detail, wouldn’t you agree? 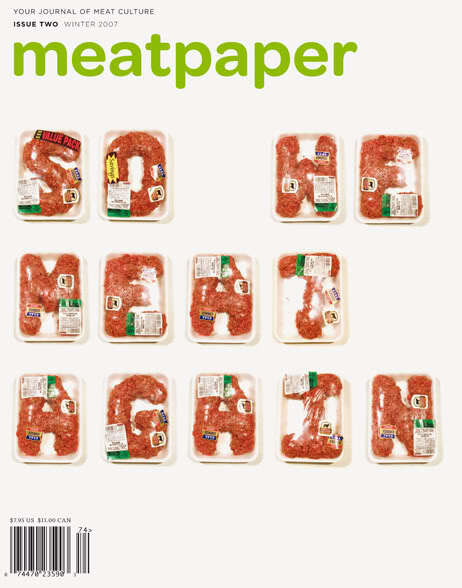 I love the use of the meat typeface on this front cover of meatpaper (a meat lover’s magazine? ), with the use of ‘meat’ instead of ‘meet’ 🙂 It makes me smile! 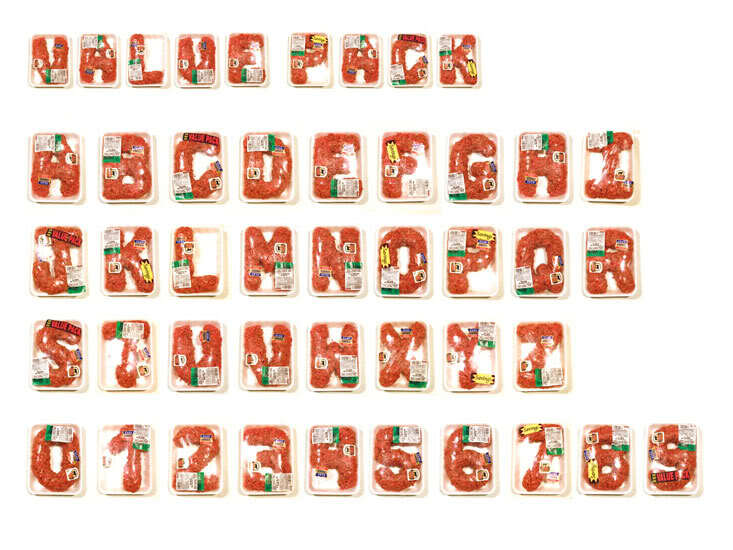 Just incase you’re interested, my meat font can be found here! Previous Post What A Vine Typeface You’ve Got There!